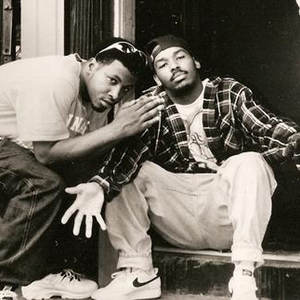 The Luniz are a rap duo out of Oakland consisting of Yukmouth and Numskull, two friends who have known each other since junior high. Originally calling themselves The Lunitunz, the two gained fame after six years together when they appeared on Dru Down's Explicit Game album. Their debut album, Operation Stackola, was released in 1995 and knocked Michael Jackson's HIStory off the top of the R&B charts on the strength of the hit single "I Got 5 on It," which featured guest vocals by Michael Marshall of the Timex Social Club.